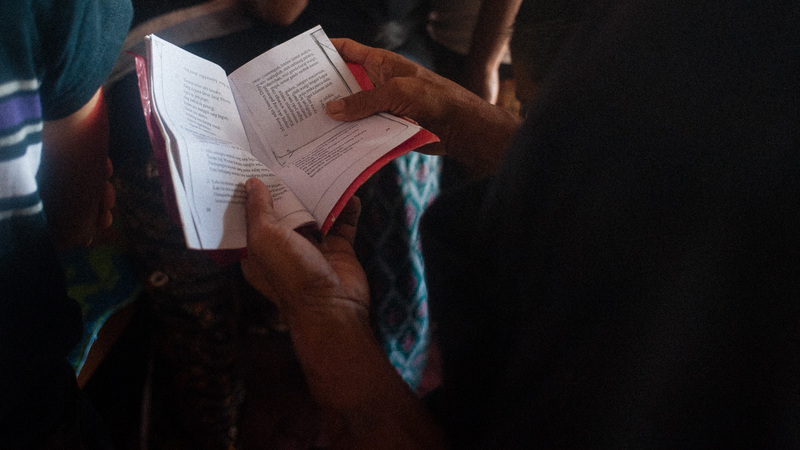 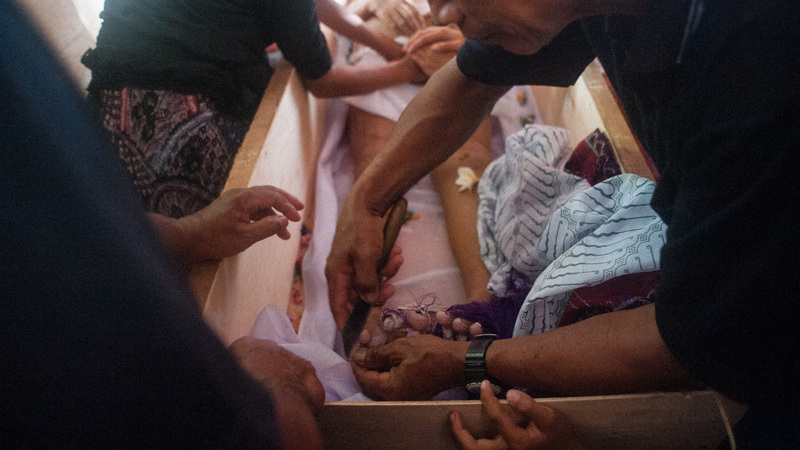 Documenting funeral at Kolok (Deaf)Village in the north of Bali. 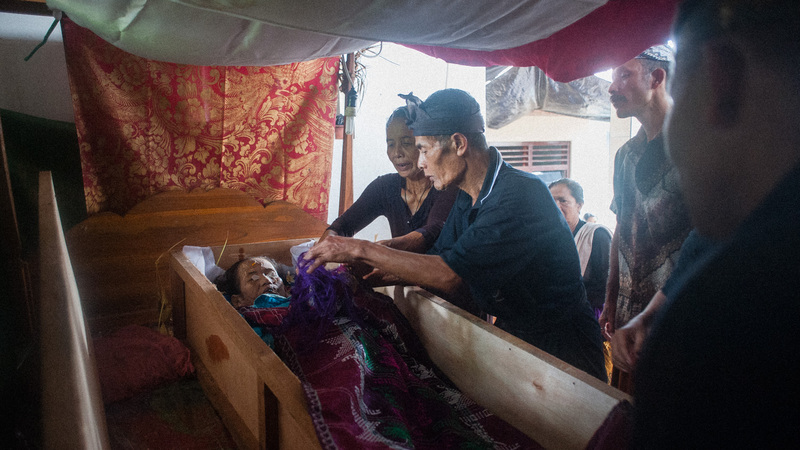 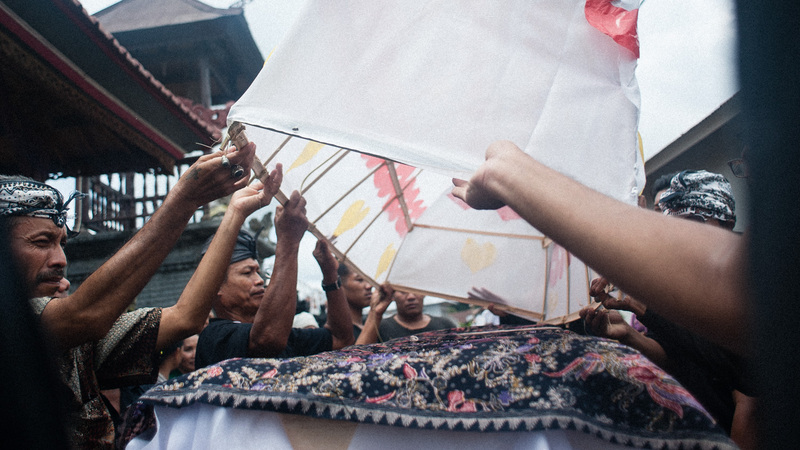 Although Balinese funerals are usually cremation, but not always immediately performed. 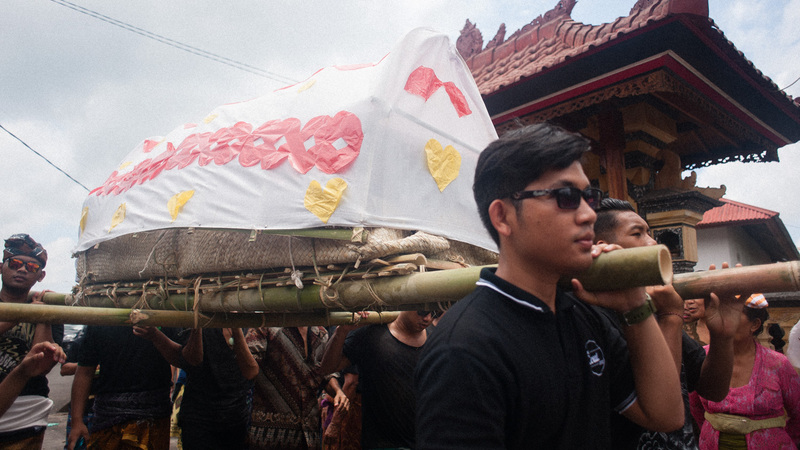 Ngaben or cremation ceremony is a matter of consulting a spiritual leader on ceremony days. 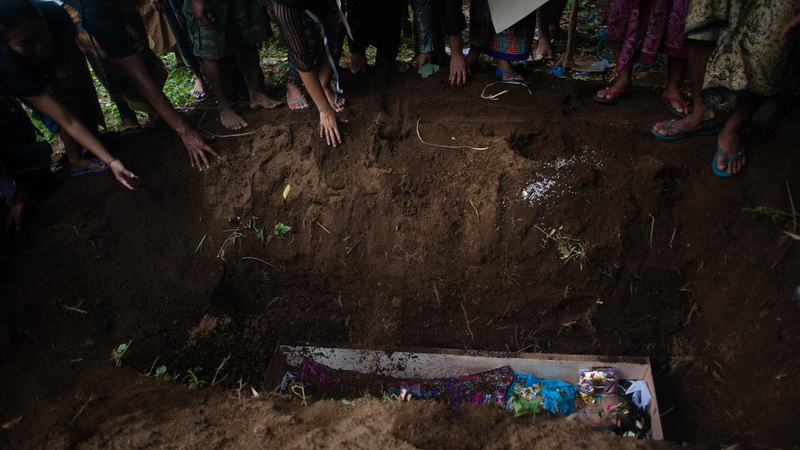 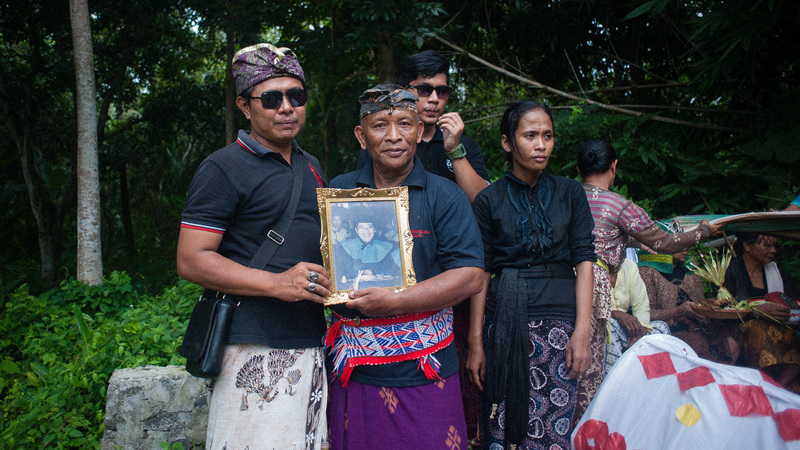 Villagers here usually opt for a more economic solution where they bury the deceased first, then cremated with the village’s other dead in a mass ceremony.